With over 80 years of combined experience in accessibility and Universal Design, KMA’s senior staff are recognized nationally as leaders in the field. 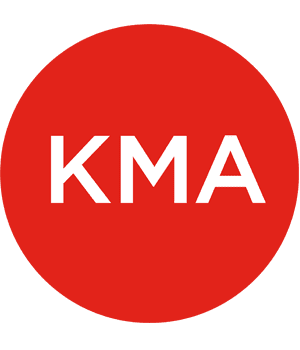 KMA Principals have chaired the Boston Society of Architects Access Committee, organized and participated in international conferences and design competitions, delivered countless professional trainings and seminars, and taught at multiple area colleges and universities. 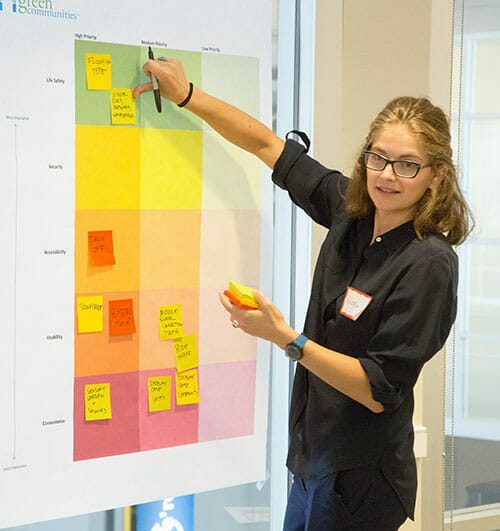 This breadth of experience has benefitted client organizations as diverse at the American Institute of Architects, Enterprise Green Communities, Equity Residential, American Society of Landscape Architects, Massachusetts College of Art and Design, and the City of Boston Mayor’s Housing and Innovation Lab. Enterprise Green Communities asked KMA Principal Josh Safdie to assist as it conceptualized integrating Universal Design principles into its green building criteria. These criteria are important drivers of affordable housing as they are often required by municipalities and funders of affordable housing. Mr. Safdie was then invited to participate in Enterprise’s Design Excellence Advisory Team – a national collection of thought leaders in environmental sustainability, resilience, health and wellness, and aging-in-place. As the association grew, he co-authored a white paper on aging-in-place with a senior program director of Enterprise which was presented at the Urban Land Institute/Enterprise Housing Opportunity Conference, and the following year was asked to lead two workshops on this issue. Enterprise recently hired Mr. Safdie to lead three design charrettes nationally to beta test its aging-in-place criteria.